As we know that day before advance booking for Uttama Villain has began partially across the key cities in south India. Being a Kamal Hassan much awaited release, the film’s promotions are played down greatly if compared with another co release Vai Raja Vai; the pre-release buzz is immense compared to the superstar film. For any movie to get a favorable response of viewers on its opening day, it needs audience attention and fascinations towards the film which helps in increasing its occupancy overall resulting in the increased collections; in case of both Uttama Villain as well as Vai Raja Vai we do not need to clarify much that all the songs, trailers and moreover star power is enough for being a crowd puller. Everyone is waiting anxiously for especially Uttama Villain in south due to its high budget and buzz in a mind blowing unique story and character. Seeing the pre release audience great response and excitement for both films it is clear that this Kamal Hassan entertainer is all set to break and shatter some old records set by biggies in the past. So the opening day might show us some breaking news tomorrow due to its promotions in Tamil. Vai Raja Vai can also do god business but not as much as expected from other. The opening day shows are almost houseful for most of the theatres in Tamil dominated regions for Uttama Villain and nice for Vai Raja Vai. 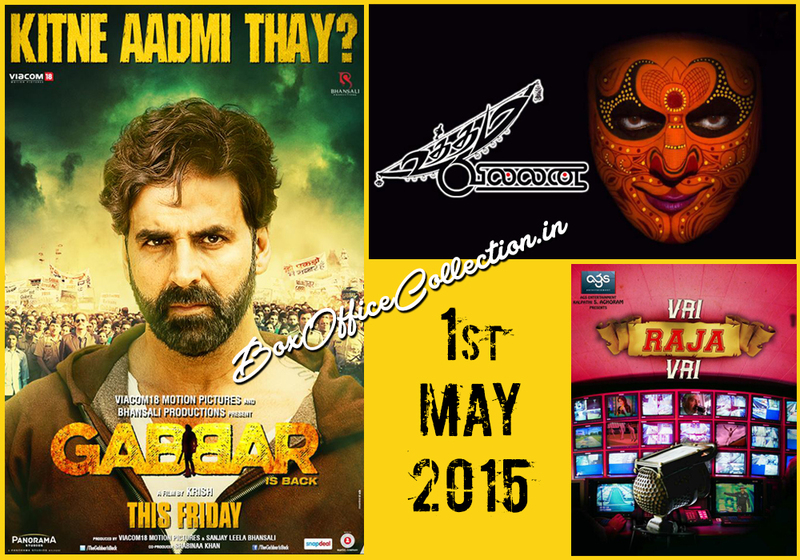 This predicts that the First day box office collection of Uttama Villain will be very fantastic and record breaking. 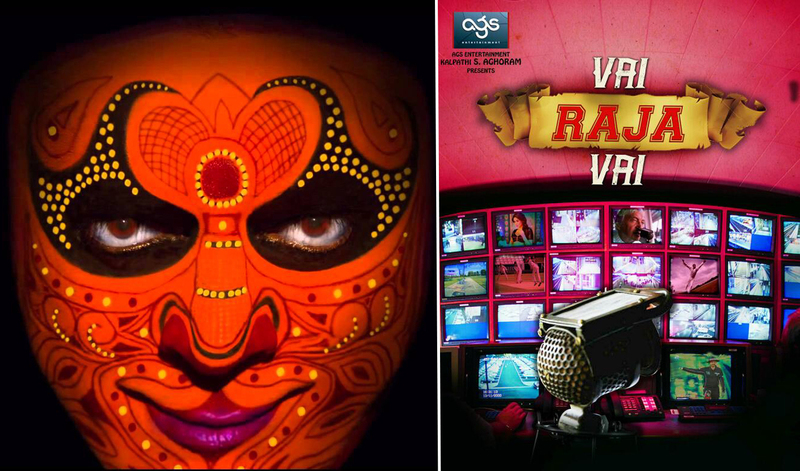 The box office experts and reviewers suggest figures to be near 7-8 crores* and that for Vai Raja Vai it is expected to be 2.5-3 crores*. The figure can be higher or lower depending upon the actual presence of the viewers in comparison to the high advance booking for first day shows. If Uttama Villain manages to receive big amount then it will not only make it highest opener of this year and to openers of past years too but will also pave its path for more positive and productive weekend in Tamil biggies list.